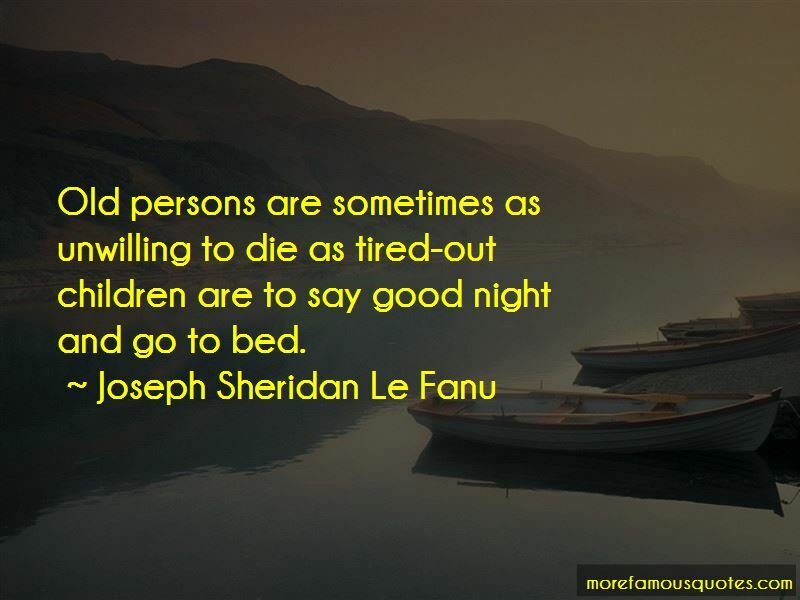 Enjoy the top 6 famous quotes, sayings and quotations by Joseph Sheridan Le Fanu. 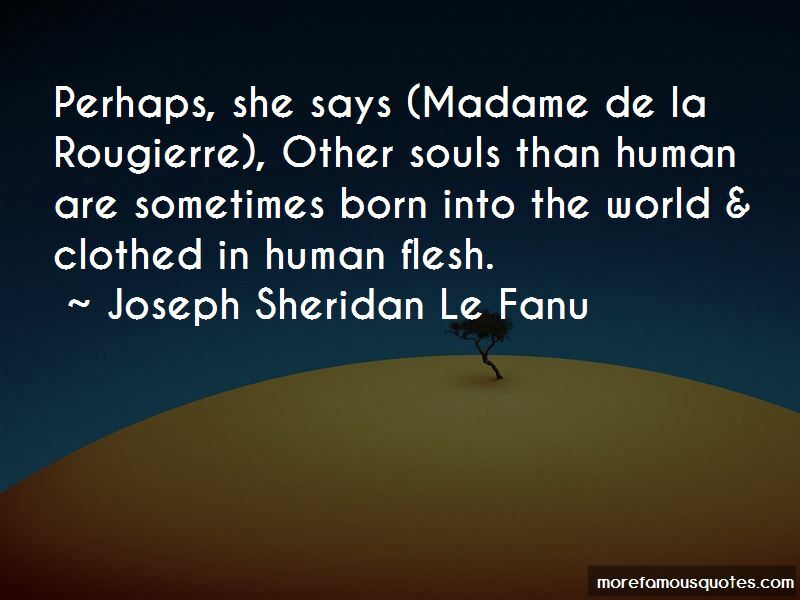 Want to see more pictures of Joseph Sheridan Le Fanu quotes? 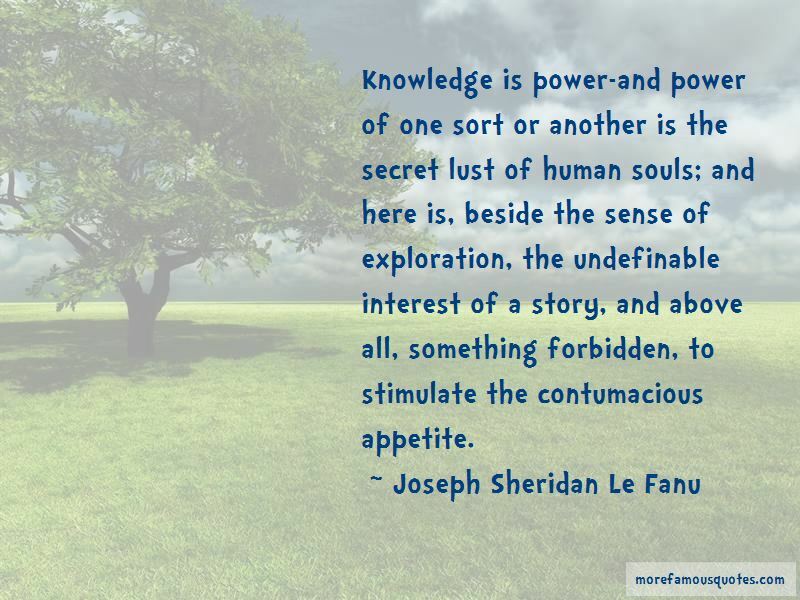 Click on image of Joseph Sheridan Le Fanu quotes to view full size. “The law is a crude machine at best, and only spits out something approaching justice of its attendants are committed to justice. 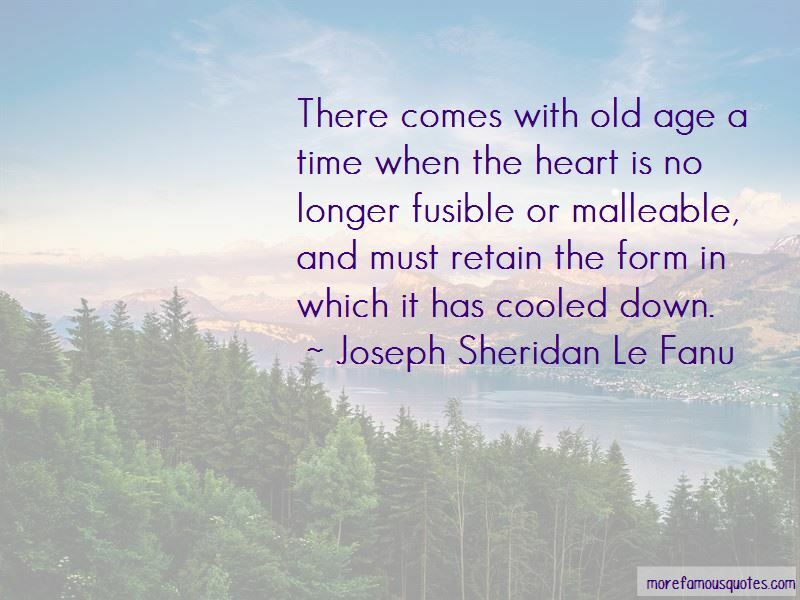 As” — Holman W. Jenkins, Jr.